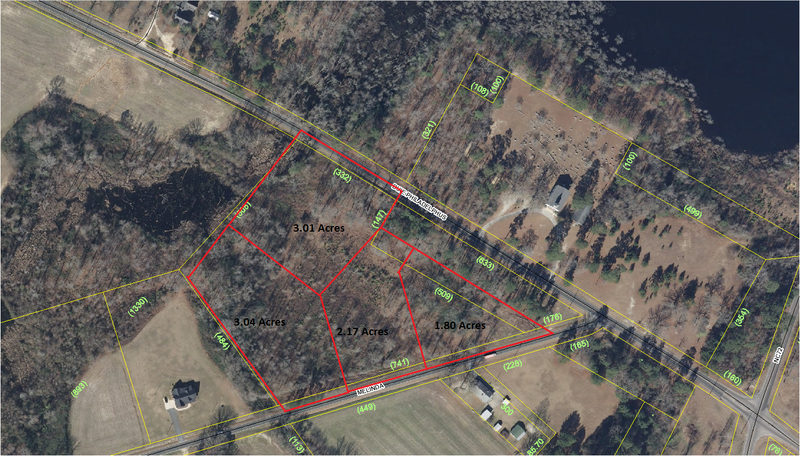 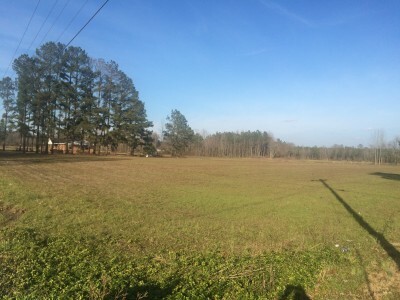 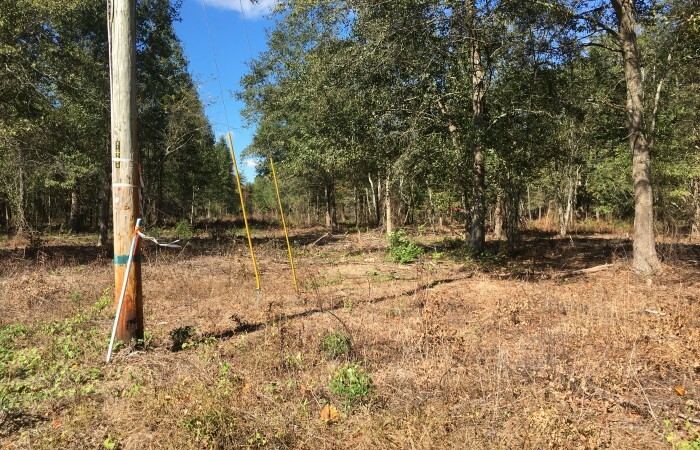 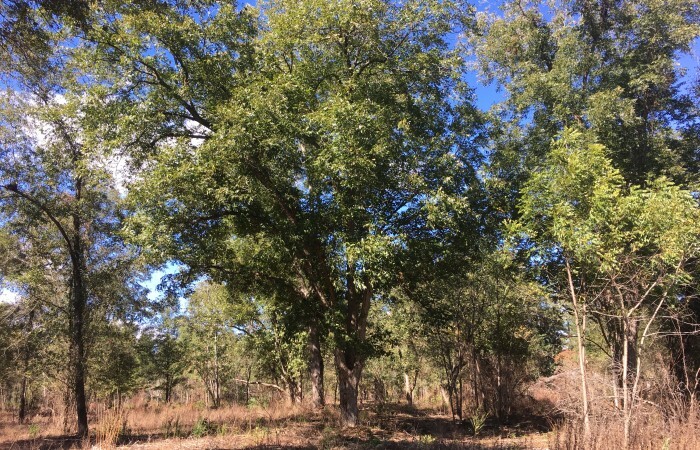 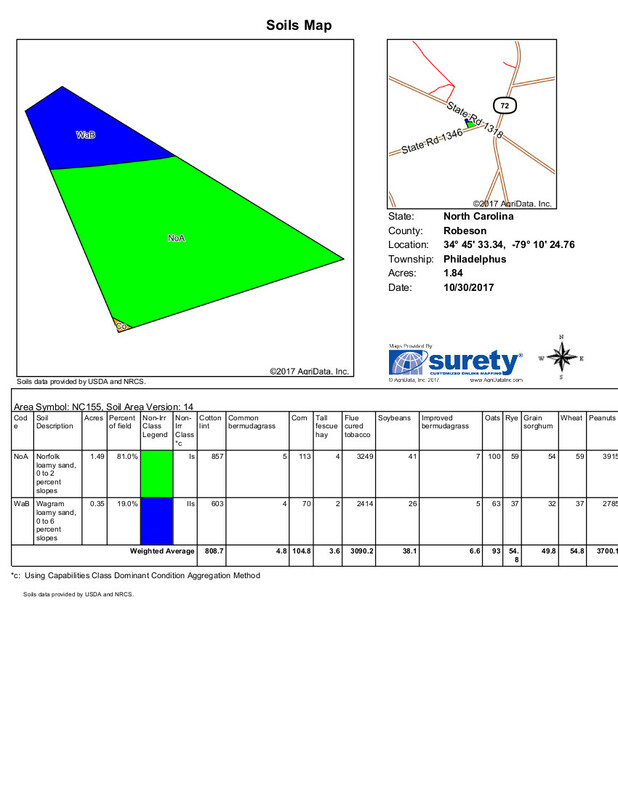 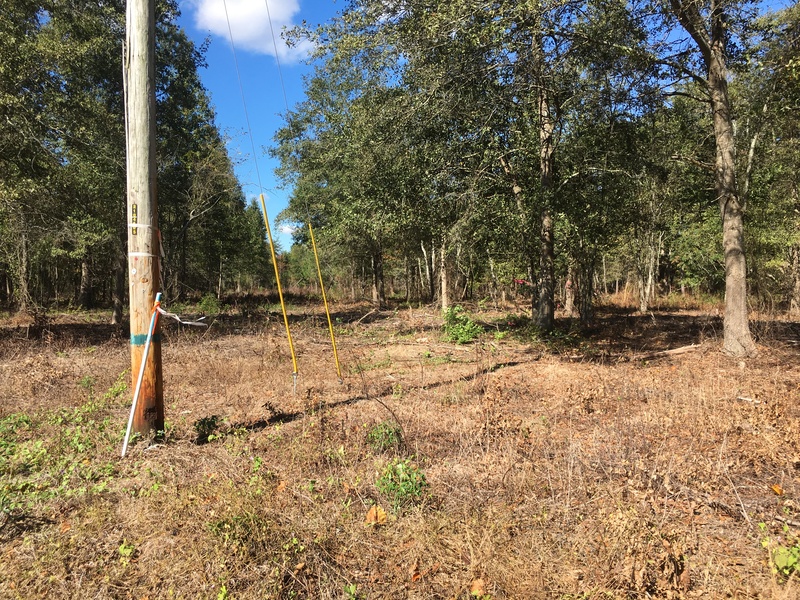 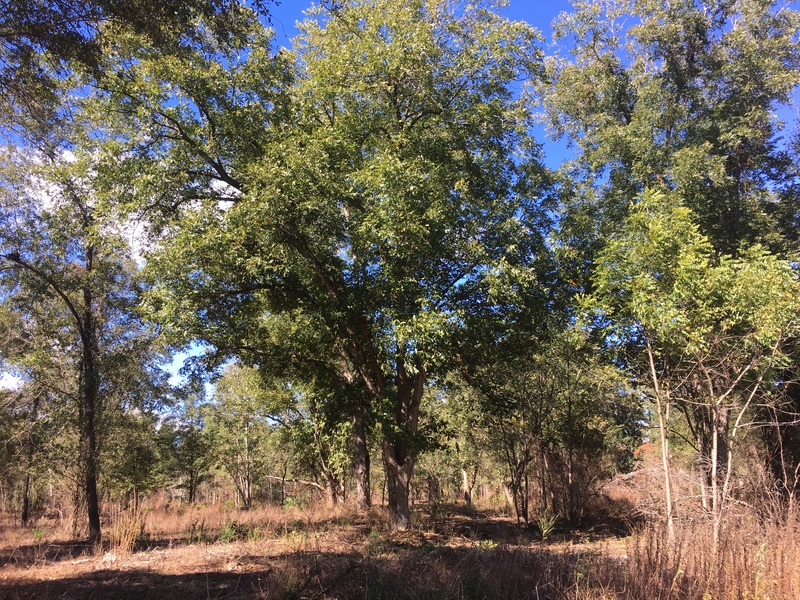 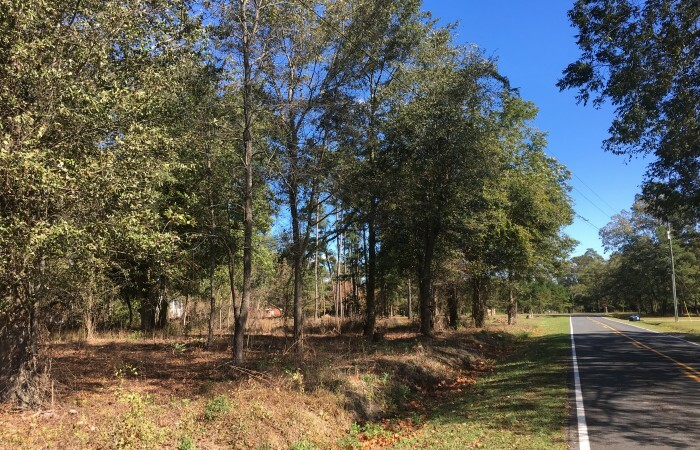 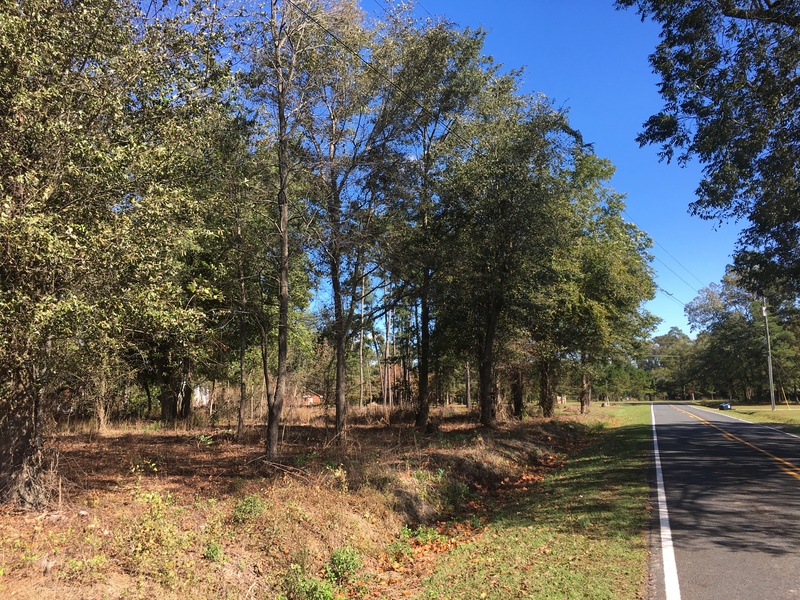 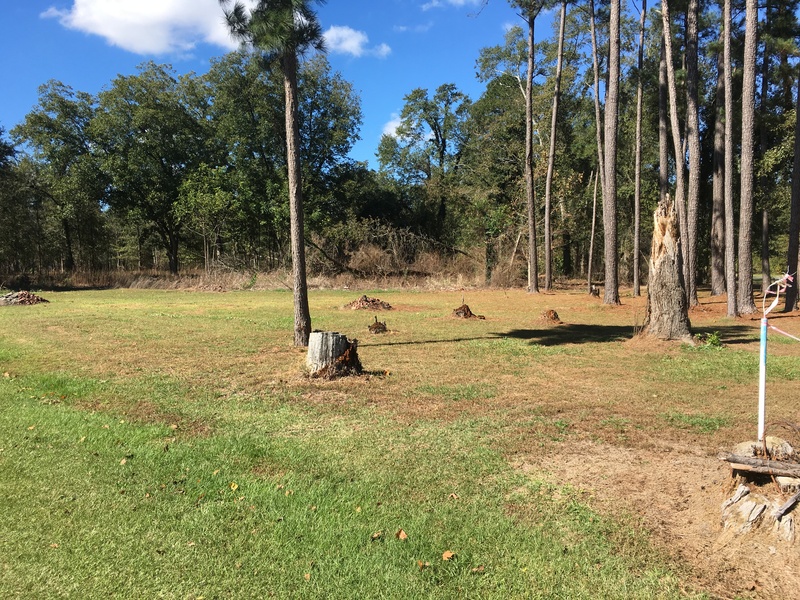 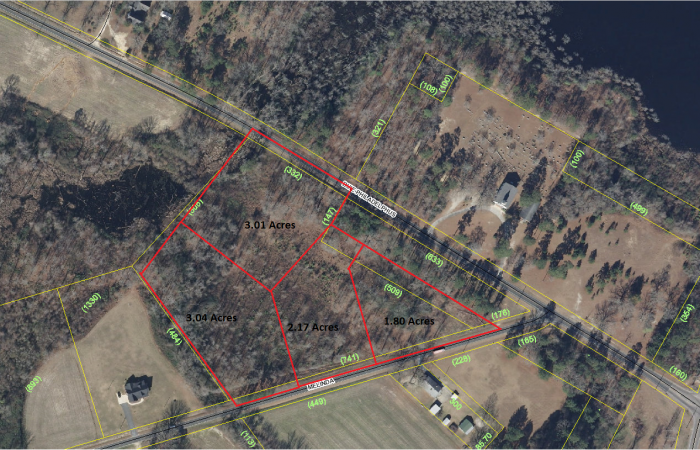 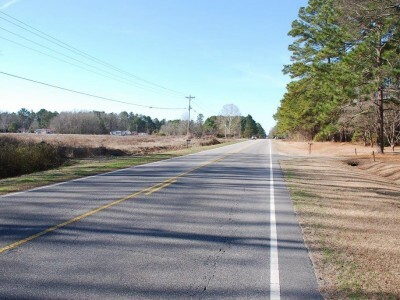 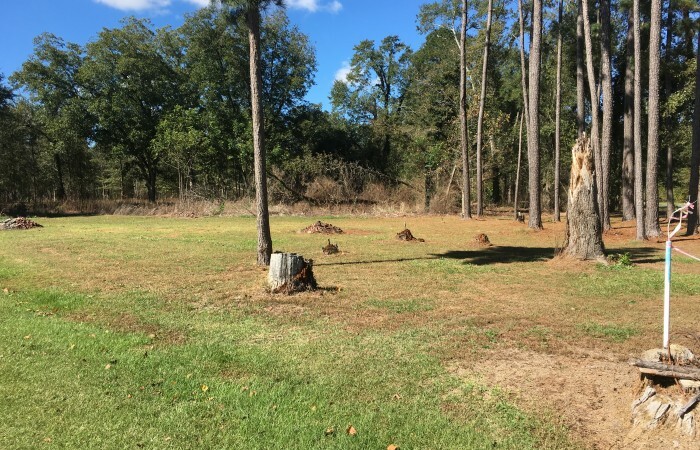 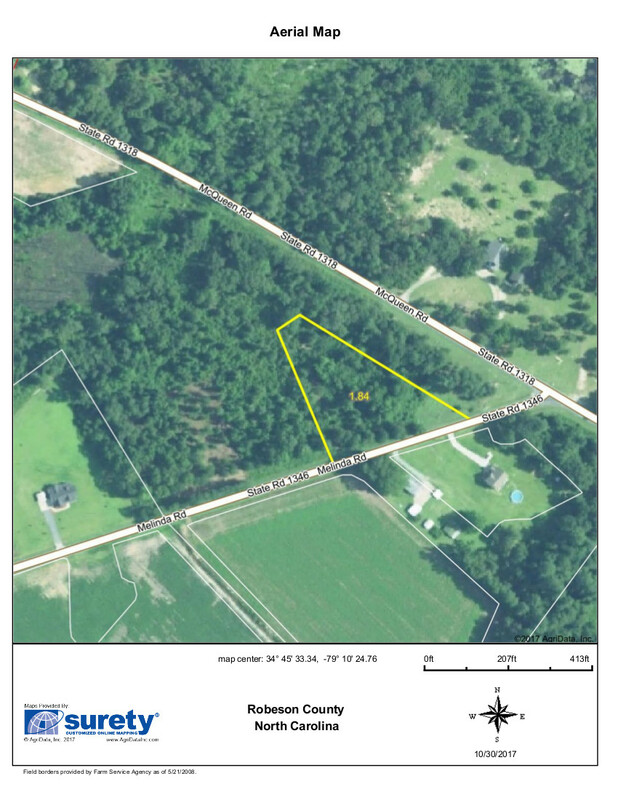 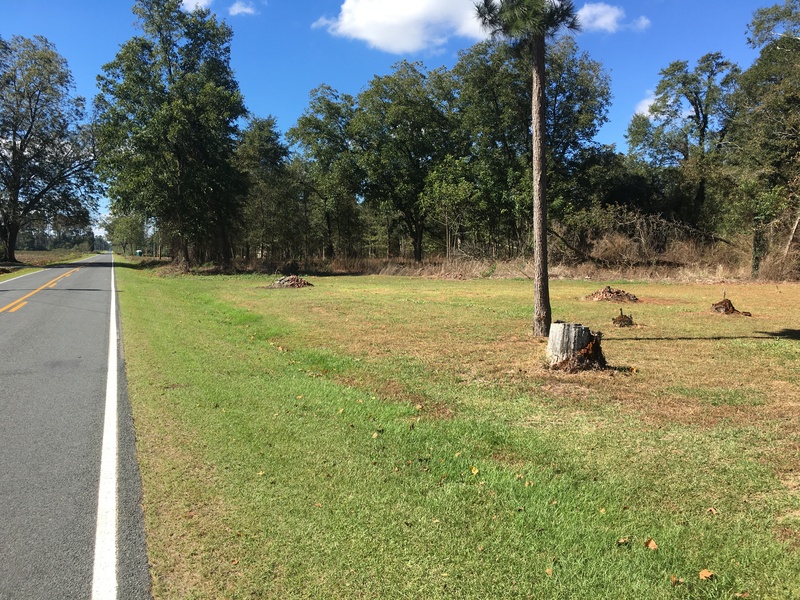 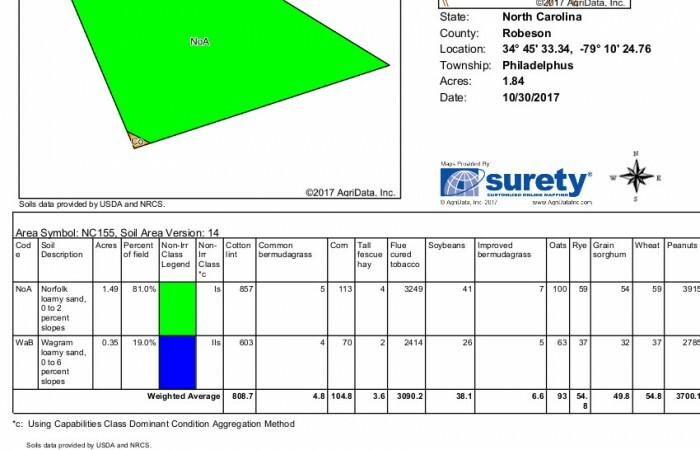 This 1.80 acre tract is located on Melinda Road where it intersects with Buie Philadelphus Road. 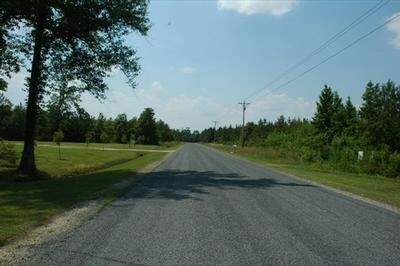 The land is high and sandy and the community is quiet and rural. 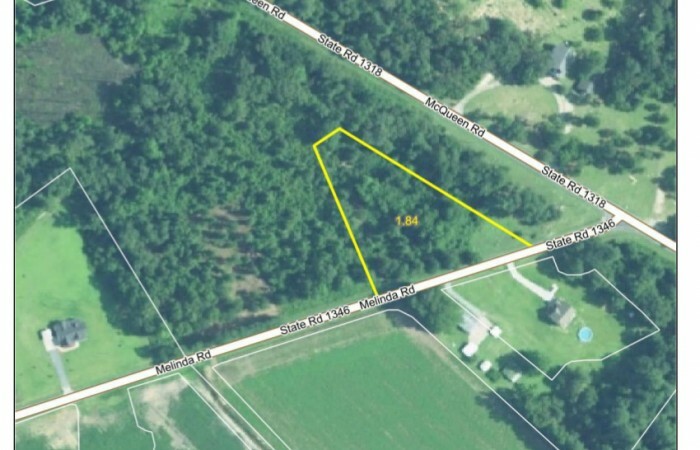 There are two adjoining parcels which are also available. 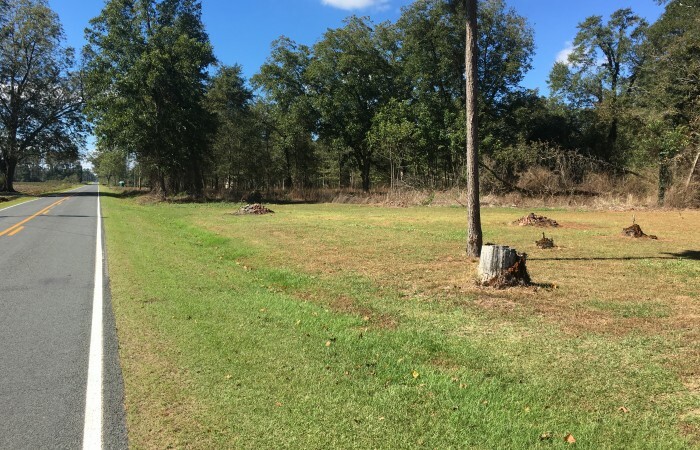 This property is a perfect location for a country home. 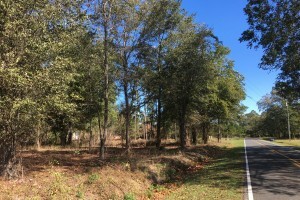 The lots are restricted to stick built and modular homes only.